Like the awards program itself, Motorola understands the value of design intent, quality execution and time. 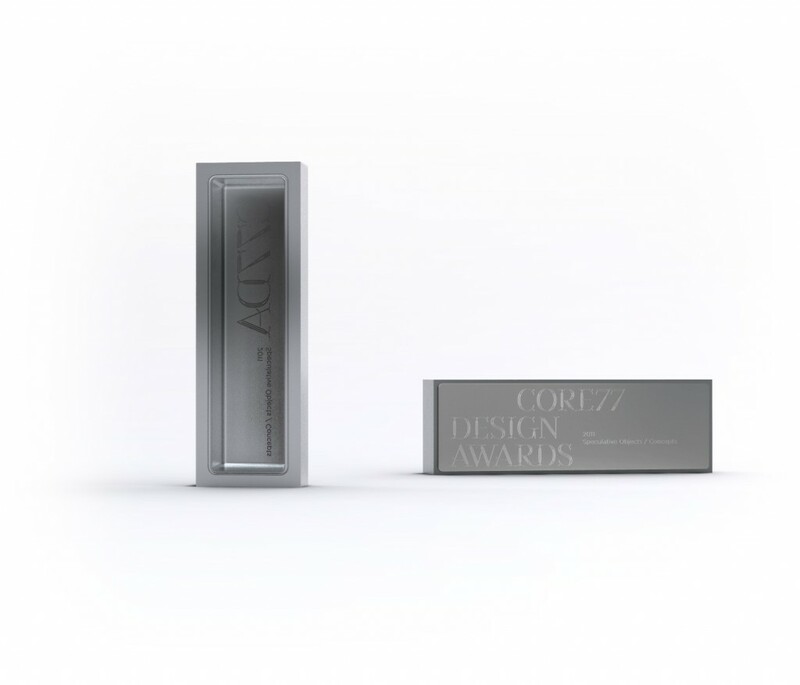 Working with Motorola Prototyping Services to create the inaugural Core77 Design Awards trophy has been an exciting process and we hope the design of the trophy will inspire our recipients to share the award with their collaborators. You, too, can take advantage of the rapid prototyping technologies that have helped Motorola develop and launch award-winning products. Visit oneprototype.com.